Swansea Mall owners have announced they are closing the mall. 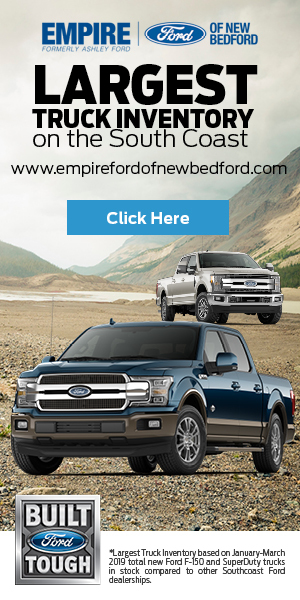 Carreiro also stated to Fall River Reporter that he hopes that the Mall owners will relocate the remaining tenants to units with outside access (i.e. Sears). 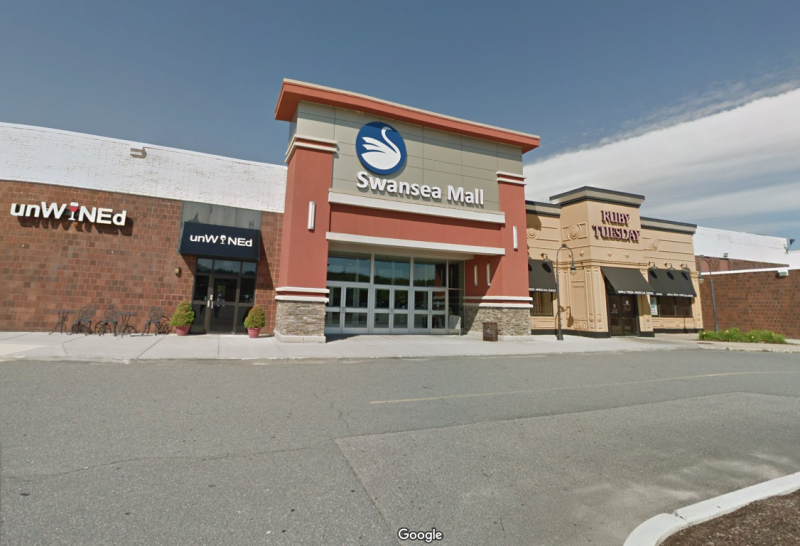 It was announced that the Swansea Mall is losing it’s last flagship store, Macy’s, while many other stores such as Yankee Candle, The Shoe Dept, Payless, Hannoush Jewelers, and Kay Jewelers have announced that they are moving, have closed, or are in the process of closing.